Ride is quiet, smooth, and responsive. Best-in-class ride quality, well-made interior, nifty storage spaces, powerful V8. Auto adjusting mirrors that change when headlights hit them. 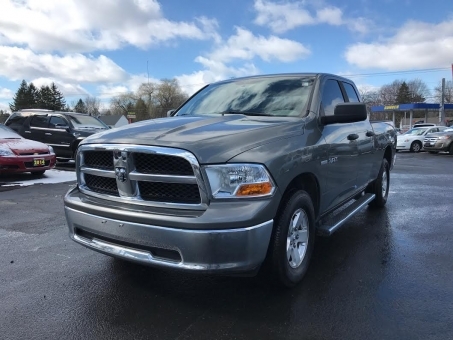 Great gas mileage for a v8 four door, excellent sound system, lots of room in the cab, in the back and front.